The Nigerian Army has rescued 43 kidnapped person and recovered 500 cows from fleeing Boko Haram Boko terrorists in Dalakalari. 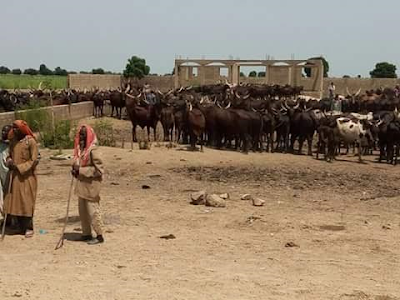 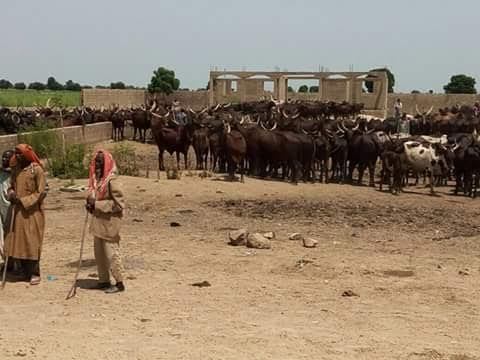 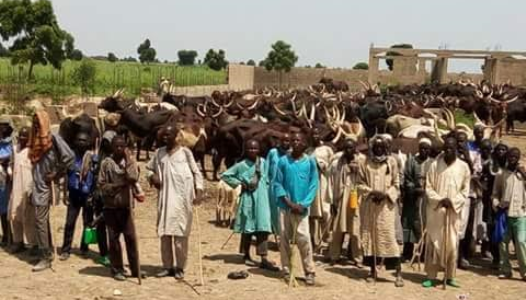 A statement by Army spokesperson said that on Sunday morning, September 18th, about 8 suspected Boko Haram terrorists abducted some cattle rearers and livestock at gunpoint at Dalakalari, Mafa Local Government Area. 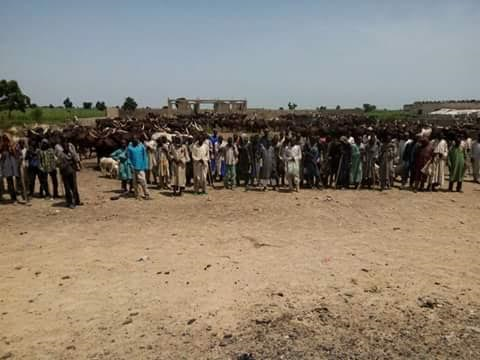 Some well meaning people informed the military who swung into action and pursued the terrorists. 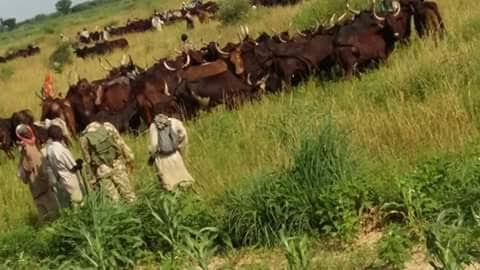 The terrorists sensing danger, ran and abandoned the livestock just before Panamri village and ran away. 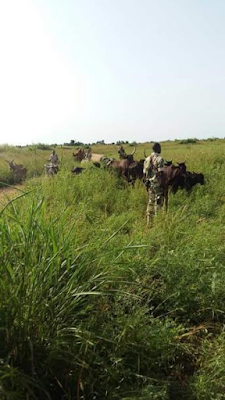 The troops were able to rescue 43 persons and 500 cows taken by the terrorists. 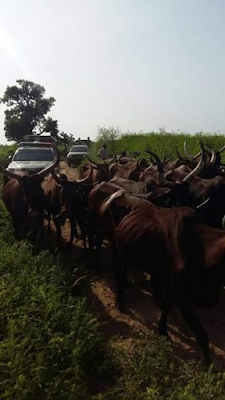 Both have been handed over to the local authorities.